Hollywood Вампиры - WHO’S LAUGHING NOW - Official Lyric Video from the album "Rise"
Выбор фанов: I sure am! Alice? vampires? ...sounds like fun! My вверх 5 Alice Cooper songs; which is your favorite? 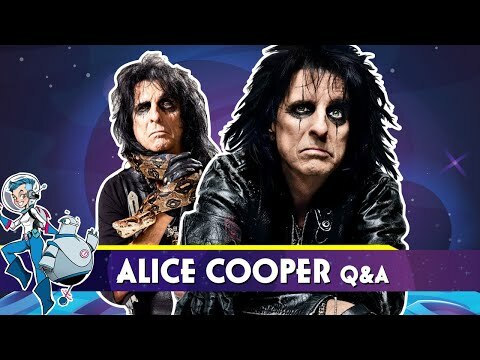 Have Ты ever attended one of Alice Cooper's shows? hi i'm tori from omaha,ne i been a alice cooper Фан since 1989 when he sang "Poison" from the album "Trash"
do Ты think he will come back to Sacramento,CA this year? 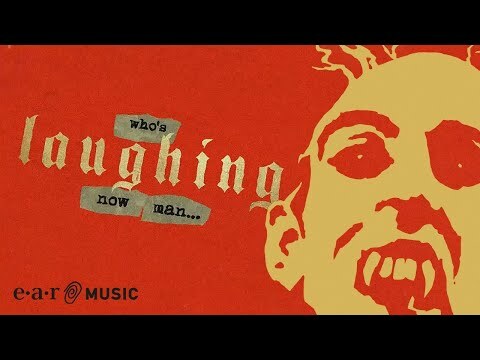 a video Добавлено: Hollywood Вампиры - WHO’S LAUGHING NOW - Official Lyric Video from the album "Rise"
Which of the following songs is not on 'Love It To Death'? Looking for Sheet Музыка for "Crazy Little Child"
вверх Ten Alice Cooper Songs!